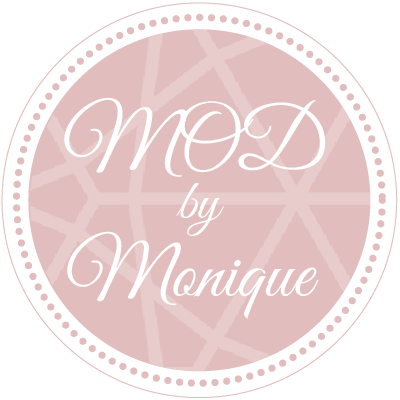 MOD – by Monique was founded by Monique Romanowski, a fashionloving HR Specialist, Editor and Stylist from Germany. At that time her blog was named “Mo-off-duty” and it became bigger and bigger. 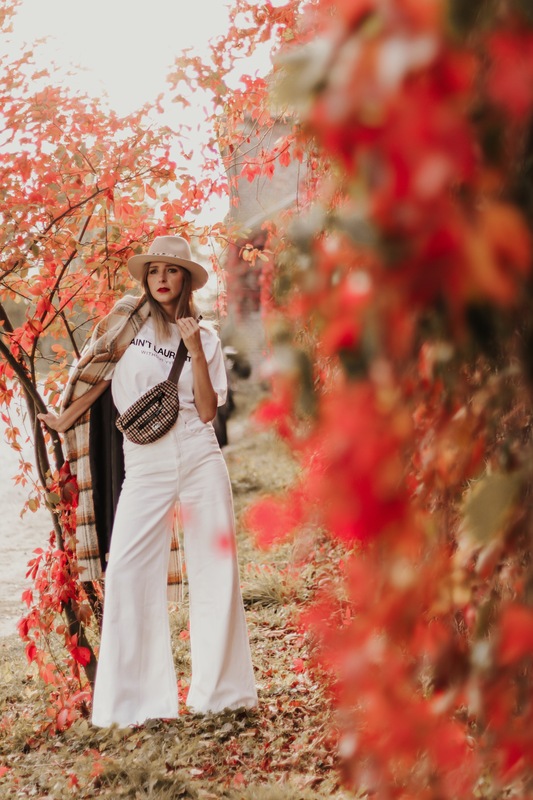 After a change of name (MOD is a the shortcut for “Mo-off-duty” and the German word for fashion “Mode”) Monique is now blogging fulltime and regularly about fashion, beauty, travel and lifestyle. Her focus remains on fashion and so again and again she shows us that fashion is not about wearing designer clothes from head to toe. It is much more about mixing High-End, High-Street and Vintage pieces. So this is what her unique style is all about. Montblanc, Jaguar, Clarins, Escada, Niessing, Conleys, GANT, Dorothy Perkins, Allude, Pandora, Marc Cain, Riani, Bogner, Steffen Schraut, Blumarine, Salvatore Ferragamo, Kayomo Lab, Acqua di Parma, SkinCeuticals, Bayerischer Hof, Niche Beauty, Laura Mercier, Moroccan Oil, Gillette, Bayerischer Hof, Breidenbacher Hof, FeWo-direkt, Lindt, Estée Lauder, Olympus, ITEM m6 and many more.